As mortgage rates continue to rise and debt in America gets larger, you must take control of your personal finances and outstanding debt. 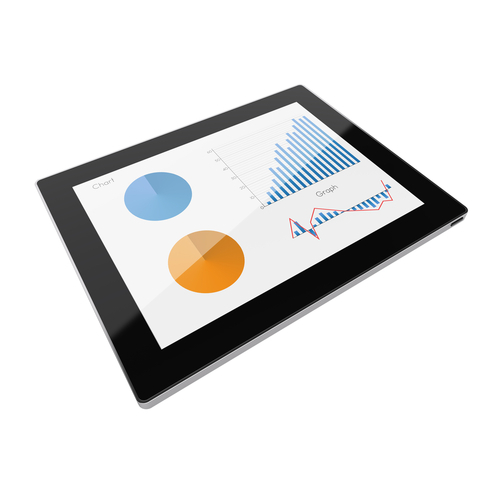 Start by utilizing available financial tools such as a mortgage payment calculator. It will help you better understand the impact of the rate and terms of your mortgage. You can see the outcome of making your scheduled monthly payments and to learn how long it will take to pay off your mortgage. This information empowers you to make some positive changes to your debt-reducing strategy. 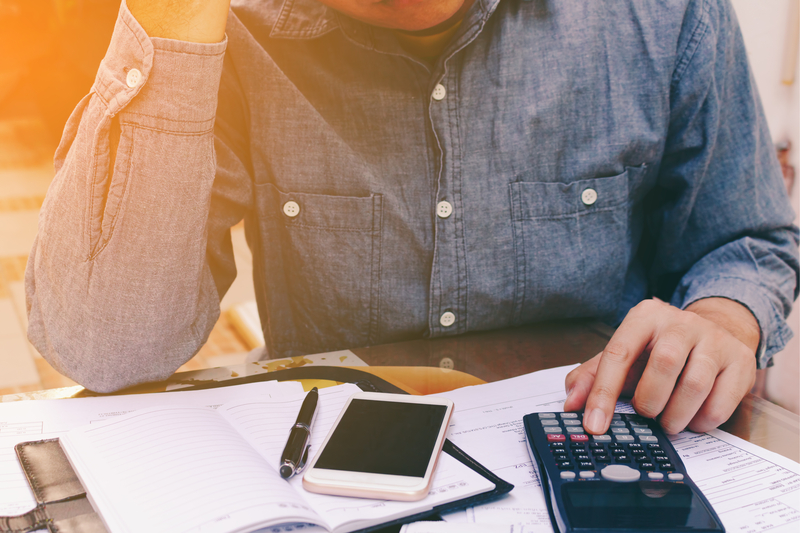 Whether you are shopping for a new mortgage or evaluating your current one, these calculators will help you stay on track. Read up on crucial information like the types of mortgage loans out there, the current rates and terms, and the various lenders. Understand your financial situation including your credit score, and how much debt you’ve accrued compared to your income and assets. A mortgage monthly payment calculator is available to crunch numbers and provide you with a better picture of your loan. Time spent now will help in the long run in making good financial decisions. Purchasing a home is a big investment, both on a personal and financial level. Besides having a nice place to live, financial equity is a big reason people take on a sizeable mortgage loan. There are various types of mortgage loans available including fixed-rate mortgages, adjustable-rate mortgages, FHA loans, and mortgages for first-time home buyers. The terms and mortgage payments of these loans vary. The first step in either applying for a new mortgage or the evaluation of your existing mortgage is to understand what’s available for mortgage loans. Once you have a mortgage at the best possible rate and terms, you need to make sure you are strategically reducing your overall debt each month. While your mortgage is probably your largest debt, it may not be the one you should pay off first. Consider other debts such as credit cards, student loans, car loans, and others. 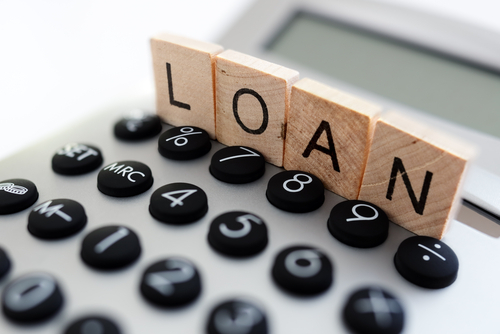 Use other calculators to evaluate these loans to consider making positive changes. 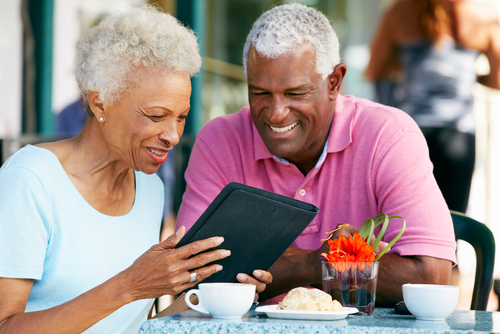 If you are approaching retirement and a limited budget, paying off your mortgage early may be beneficial. If you do opt to make additional payments on your mortgage, make sure your loan does not penalize for this. This is unusual but nevertheless, better to make sure. When using these calculators, consider the rate of the loan to ensure you have a competitive low rate. You may consider refinancing your mortgage when rates are optimal. You will save money month to month and over the entire course of the loan. 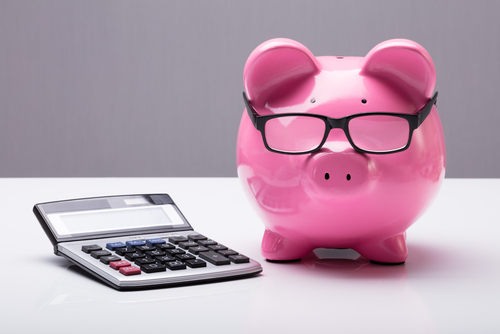 Saving money on your mortgage ultimately may improve your financial situation. You will be able to make larger, more impactful payments on other debts, such as credit card or other loans. Remember, making additional payments on any loan can accelerate the payoff and save hundreds or even thousands of dollars in interest. No matter what action you end up taking, looking at a mortgage monthly payment calculator and understanding your mortgage will help you gain insight into your current and future finances. A home is a great investment. Getting on top of all of your debt including your mortgage is a wise choice in planning out your debt recovery. There are online services you can use to determine how long it takes to pay off a mortgage loan. Bankrate offers numerous online mortgage calculators that you can use for a fixed-rate mortgage or an adjustable-rate mortgage. They also offer many other tools including loan-to-value and debt-to-income calculators. If you use Bankrate’s Mortgage Loan Payoff Calculator, you will enter information from your mortgage including the ‘Years Remaining’, ‘Original Mortgage Term’, ‘Original Mortgage Amount’, ‘Additional Principal Payment’, and ‘Annual Interest Rate’. You will also need to check off if you would like the amortization (simply the breakdown of loan payoff) on your report to be annually or monthly. The required information is found on the mortgage monthly statement or by contacting the bank that issued the loan. You’ll learn how making extra payments can help you pay off your house quicker. Use the ‘Additional Principal Payment’ slider to see how your added payments will shorten the time it takes to pay off your loan. It is quite motivating to see how you can impact your debt. Use Bankrate’s Adjustable Rate Mortgage calculator if you have an ARM. This calculator will approximate possible adjustable mortgage payments. You will enter ‘Mortgage Amount’, ‘Terms in Years’, ‘Interest Rate’ and amortization preference. The calculator then calculates a fixed rate for a set period of time and then adjusts the rate before displaying the amortization. CreditKarma’s amortization calculator allows you to determine how long it will take for you to pay off your mortgage when making minimum payments. It will also graph out and list the amounts that go toward interest versus principal. This will show that making additional payments, especially earlier on in the loan repayment, will make an impact on your debt. On this website, you are asked for the loan amount, interest rate, and the number of years. CalcXML’s Refinance Calculator that lets you see how your current mortgage rate and term compare to current mortgage offerings. This may help you determine if you should consider refinancing. Enter your ‘Current Loan Balance’, ‘Annual Interest Rate’ and ‘Number of Months Remaining’. The site generates information on a proposed loan that might illustrate if you should apply for refinancing. 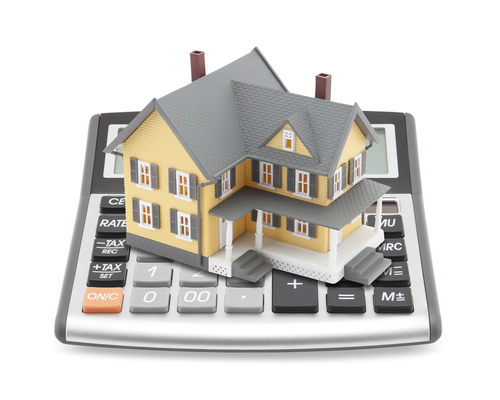 CalcXML’s Mortgage Calculator allows to factor in property information such as property taxes, hazard insurance or Private Mortgage Insurance (PMI).